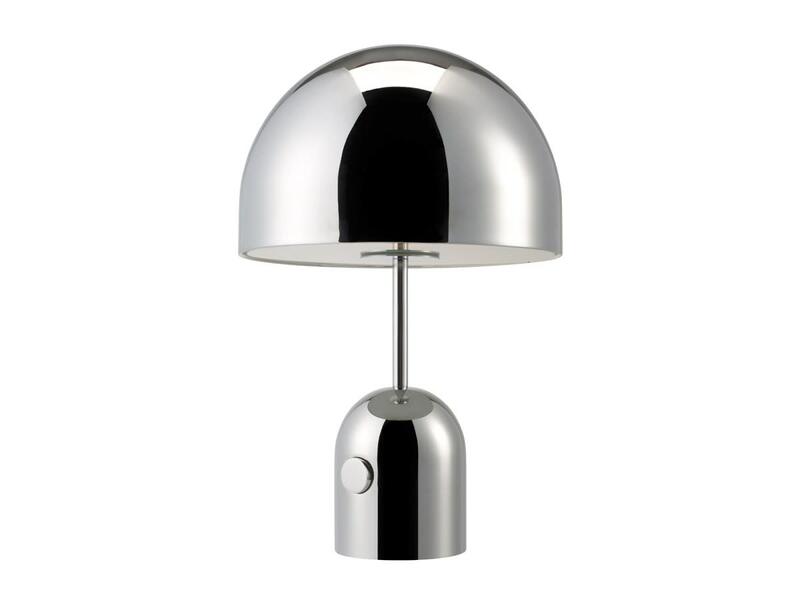 An exercise in reductionism – Bell is a dome suspended over a dome formed of chrome plated pressed steel. The hyper-polished, mirrored and reflective surface allows Bell to take on the tone and characteristics of its surrounding area. Dimmable with built in dimmer switch and is LED compatible.